Lian Li adds the Razer effect to its popular ATX cube case, but is it worth the extra cash? 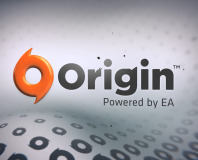 EA has promised that it won't be making games exclusive to Origin. 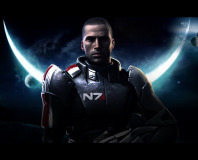 EA has detailed an exclusive version of Mass Effect 3 just for EA's Origin Store.